Do you dream of knitting brioche? Brioche stitches create a squishy, reversible fabric with pronounced ribs. As the yarn is carried over the stitch, rather than held in the front or back of your work, the resulting fabric has two layers, creating extra warmth. The technique looks fancy but is really no harder than turning a heel or working short rows - it just takes special attention as you learn the technique. Take inspiration from these brioche projects made by fellow Ravelry knitters using Manos del Uruguay yarns. The Chromatic Cowl is a straightforward pattern for beginning brioche. 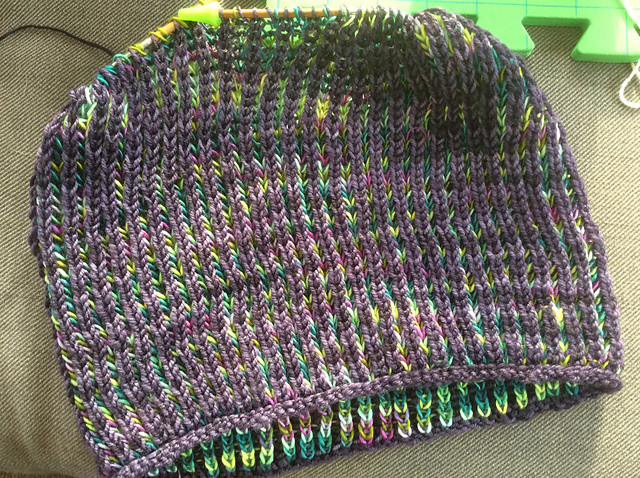 Bookaddict13 used less than a full skein of Manos del Urugauy Alegria for one of the colors in her teaching project. Danube66 used Manos del Uruguay Fino in her Unda. 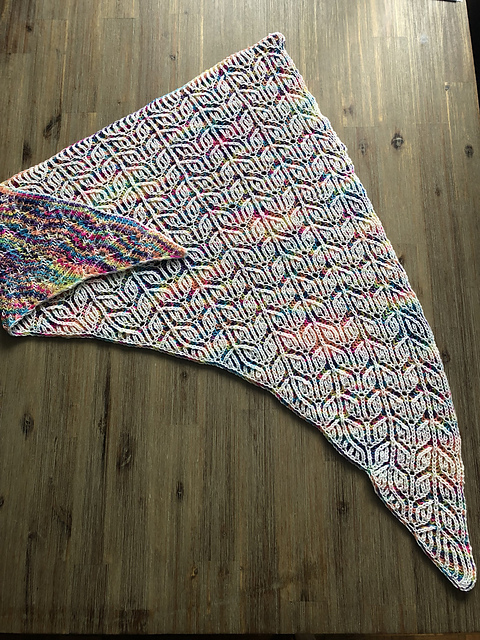 She told us she loved this yarn so much, she cast on the same shawl a second time for a gift! Luckybara used Alegria in her Sizzle Pop. 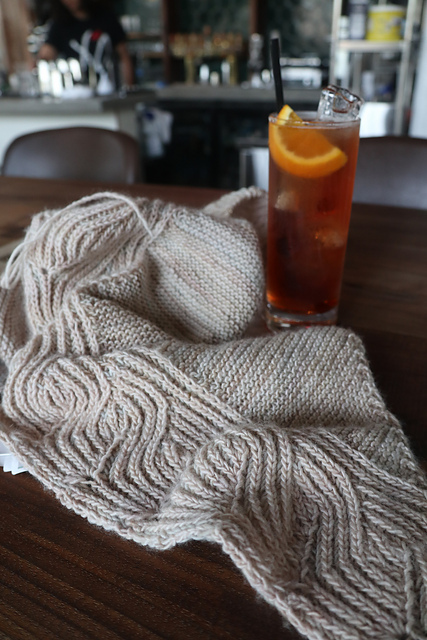 Another great beginner brioche pattern is the Byberry Scarf, in Fino. We featured this pattern in our Managing Brioche tutorial post. The Hugo Shawl, in Milo, and Fig Beret, in Serena, are free patterns to expand your brioche skills and at this time are only available through your local yarn shop. 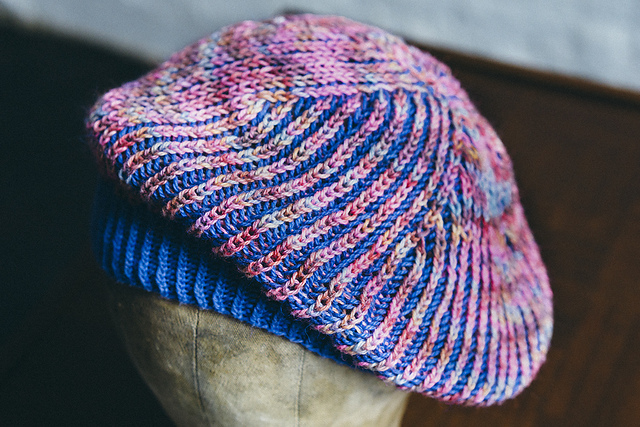 Tuck a few brioche patterns into your Ravelry queue or project bags this summer. Be sure to keep us posted with your progress photos and Manos del Uruguay yarn choices! 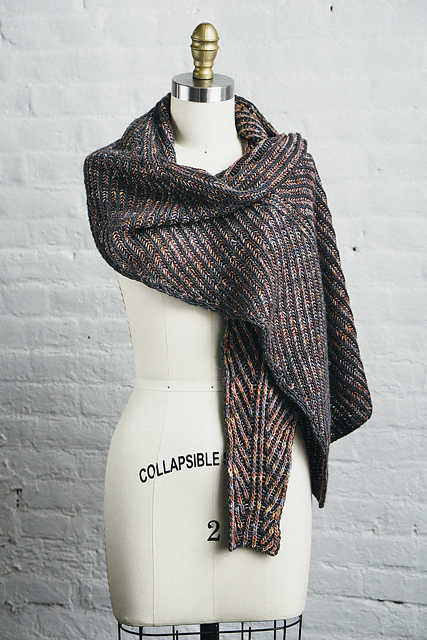 Stay tuned to our social channels for new pattern announcements, the fall collection includes a stunning brioche wrap! You can follow us on Facebook, Ravelry, and Instagram.